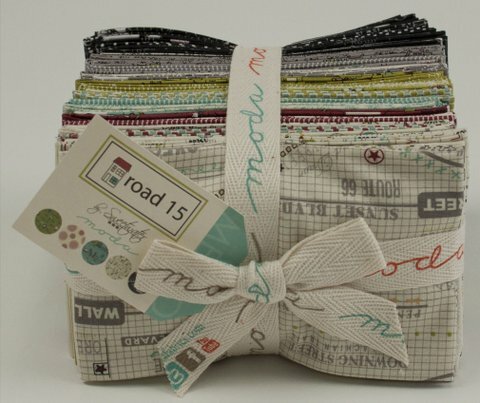 Arriving tomorrow in the e-shop are the new Sweetwater and Eric and Julie Comstock collections – Road 15 and S’more Love. 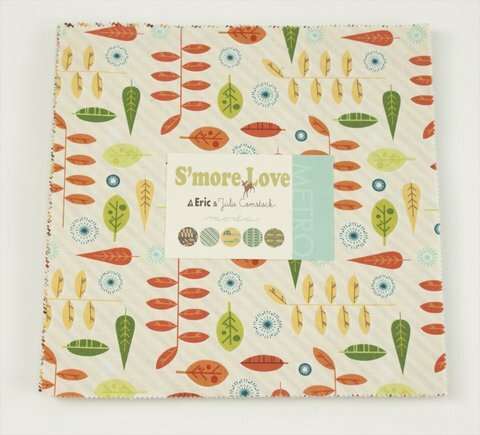 “We can’t love this line any S’more! Maybe it’s the marshmallow. Maybe it’s the owls, or maybe it’s just every little thing. 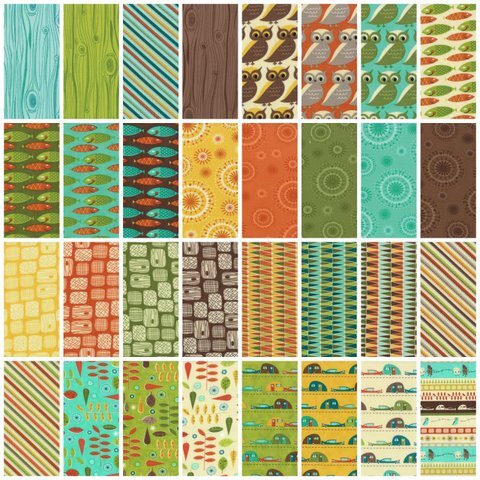 Quilts for the cabin, the cool fall weather and even the Thanksgiving holiday will look amazing with these whimsical prints and earthy colors”. Oh wow! You're a fellowBrisbanite! How awesome! I thought all the blogs I read we're in the USA! Oh no! 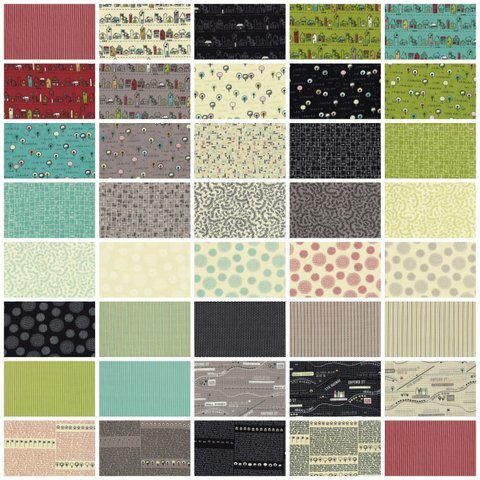 I really love both of these fabric collections!! Soooo wish I could get my hands on this.